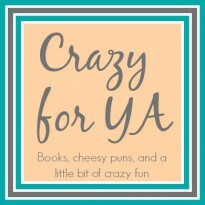 Sunday Street Team | This Ordinary Life by Jennifer Walkup + Giveaway! Welcome to my second Sunday Street Team post! I loved participating in last month's tour for Never, Never by Brianna Shrum. I could not have asked for a better experience for my first time on the team! This is a monthly blog tour organized by the super fantastic Nori from ReadWriteLove28. She picks an author that deserves a little more attention and we work to get that author the recognition that they deserve. 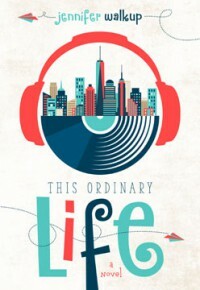 I am super excited to introduce another fabulous book to you guys this month...This Ordinary Life by Jennifer Walkup. To see Jennifer's guest post and enter in the giveaway, go to the original post.